The Black-capped Chickadee is a small songbird with a range of 8,820,000 square kilometers, and is found in deciduous and mixed woodlands in Alaska, central and southern Canada, and the northern United States. Northern populations can make short distance migrations to southern parts of their range. 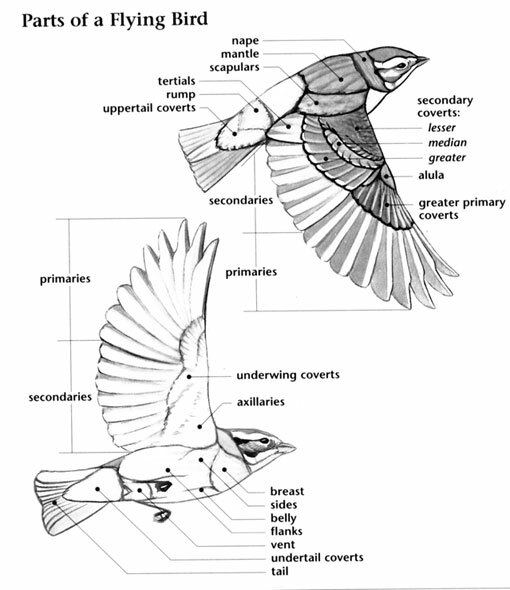 They nest in tree cavities, and will sometimes use old woodpecker nests for raising their young. The Black-capped Chickadee has an estimated population of 41 million, and a conservation rating of Least Concern. Black-capped Chickadee: Medium-sized, stocky chickadee with pale gray upperparts and breast and pale olive-brown underparts. The black cap and bib and white cheeks are conspicuous. Black bill is short and thin. Wings are dark with broad white edges on feathers. State bird of Maine and Massachusetts. Black-capped Chickadee: Resident from central Alaska south to northern California, stretching east across the central and northern regions of North America to Newfoundland south to the Mid-Atlantic states. Inhabits deciduous and mixed forests and open woodlands; often occurs in suburban areas during winter. Typical song is a whistled "fee-bee". It is the state bird of Maine and Massachusetts. The song of the Black-capped Chickadee is one of the most complex vocalizations of all animals, acting as a contact call, an alarm call, to identify an individual, or to indicate recognition of a particular flock. They may cache food in hundreds of different sites, recalling those locations and retrieving food up to 28 days later. A group of chickadees are collectively known as a "banditry" and a "dissimulation" of chickadees. The PASSERIFORMES (pronounced pas-ser-i-FOR-meez) is a large taxonomic order composed of one hundred eighteen families of birds and includes the predatory shrikes, curious nuthatches and the friendly titmice and chickadees. There are fifty-five species in eight genera in the Paridae (pronounced PAR-uh-dee), a family mostly restricted to the northern hemisphere and the one in which the chickadees and titmice are found. 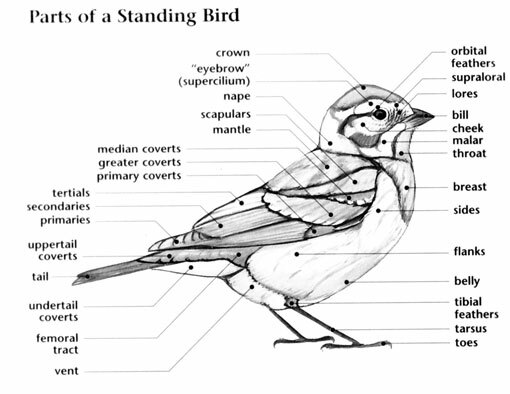 There are twelve species of Paridae in two genera that occur in North America with two distinct groups; the plump, confiding chickadees and the crested titmice. The Paridae are mostly known for their friendly behavior. These small birds seem to have little fear of people in wild situations and Black-capped and Carolina Chickadees will readily become tame enough to take seed from an open hand. Small birds with short wings and medium-sized tails, the chickadees have short, stubby bills that give them a large-headed look. The titmice are similar in shape but have slightly larger bills and crests. Both groups have strong feet adapted to an arboreal lifestyle that includes hanging upside down on small branches. 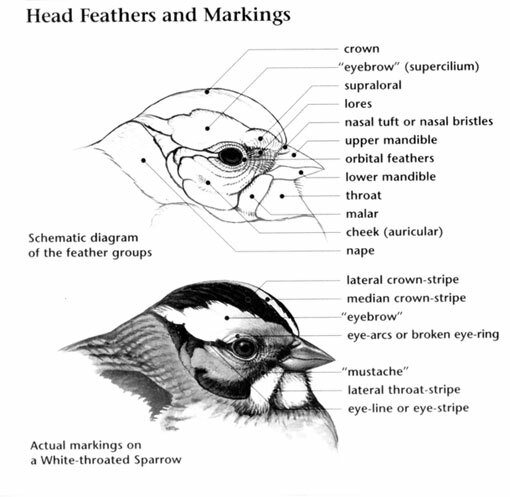 A family with primarily dull-colored plumages, chickadees have pale underparts with gray or brown upperparts and a distinctive dark "bib" on the throat and "cap" on the head. Except for one titmouse species (the Bridled Titmouse), that has a face pattern somewhat like a chickadee, titmice are mostly gray with dark inquisitive eyes that stand out on their plain faces. The Paridae in North America are woodland birds, the chickadees occurring in both deciduous and coniferous forests throughout much of the continent and the titmice residing in forest and scrub habitats. Most species of titmice reside in the west and a few are associated with Oak dominated woodlands. Although some Black-capped Chickadees that breed in Canada are short distance migrants to milder climes, these are the exception as most members of the Paridae brave the winter even in the boreal zones. Members of the Paridae are social, vocal birds that frequently forage in mixed feeding flocks and are quick to give the alarm when a predator is sighted. Both chickadees and titmice forage in trees and bushes with chickadees often hanging upside down when inspecting twigs for hidden arthropods. Both groups of Paridae also readily feed on seeds and nuts. Titmice and chickadee species are doing well throughout North America and no members of this family are threatened with extinction. The Gray-headed Chickadee is one of the hardiest of bird species in North America. This non-migratory bird spends lives year round in central Alaska; a range that also makes it one of the least seen birds by North American birders.